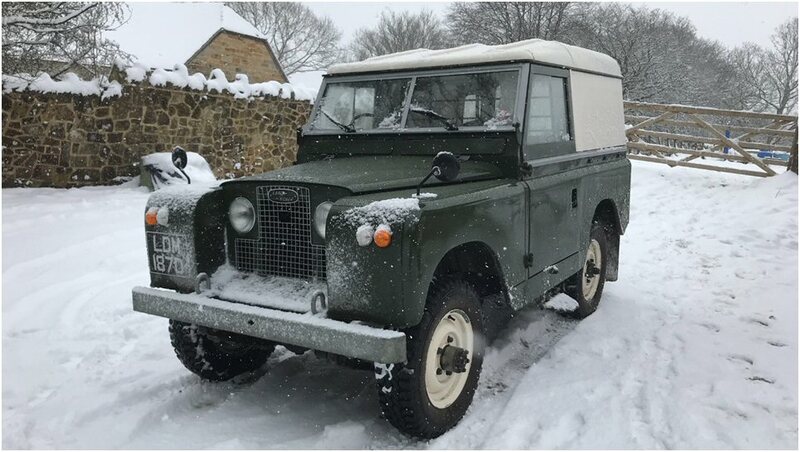 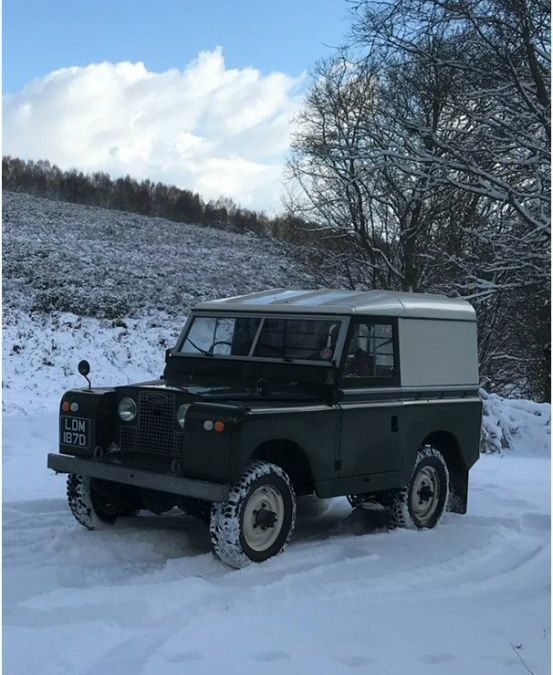 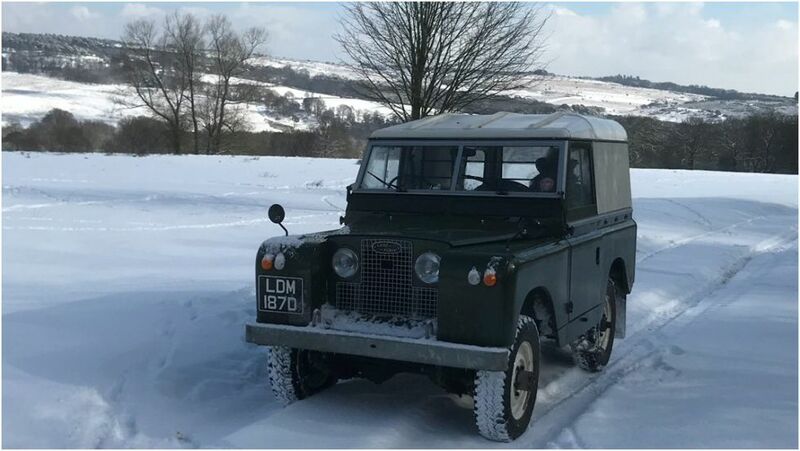 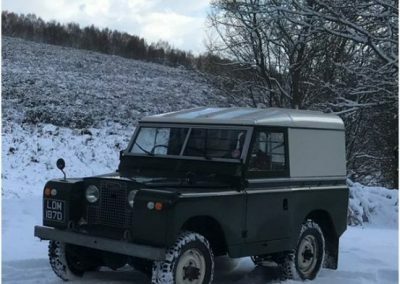 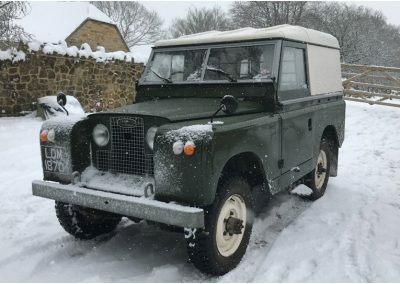 We know a lot of you will have been out playing in the snow this weekend, so here’s a few pictures received today from peter in East Sussex and his 1966 Land Rover Series IIA purchased from us last November. 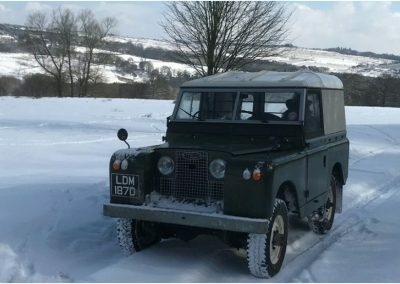 Do hope you are well, a few pictures as promised of LDM 187D from a very snowy East Sussex. 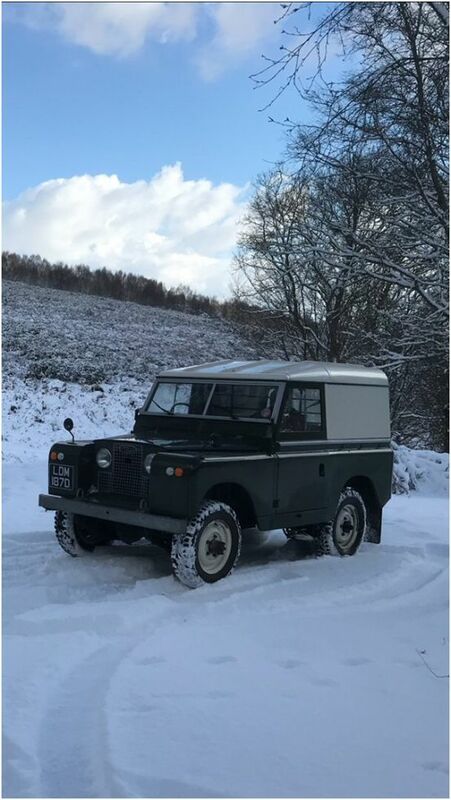 Happy to report she is running like a dream and great in the snow.